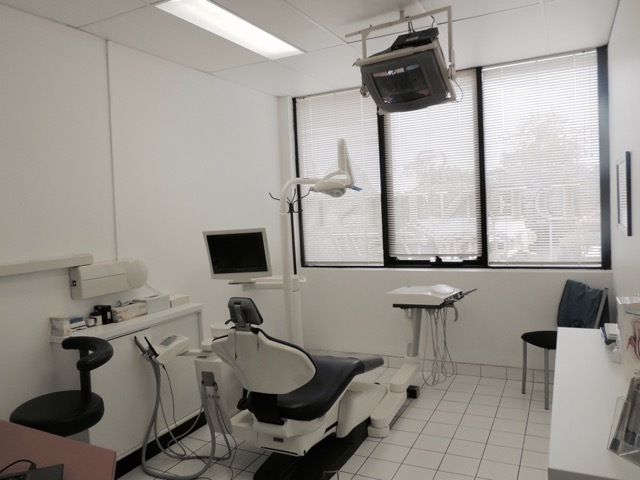 Dr Jason Gunasekera BDS (SYD.UNI) graduated from the University of Sydney Dental School in 1997, after which he worked in Canberra and Hurstville, learning how to provide excellence in dental care before setting up his own practice in Dural in 1999. 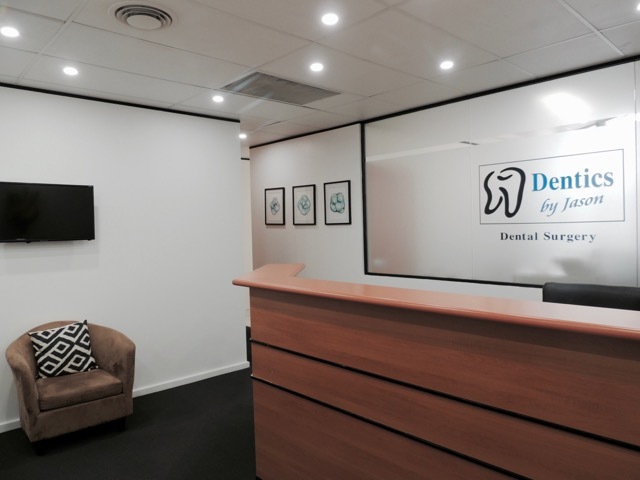 This small practice in Dural grew out of its premises in a short time through word of mouth referrals from all of Jason’s satisfied patients. 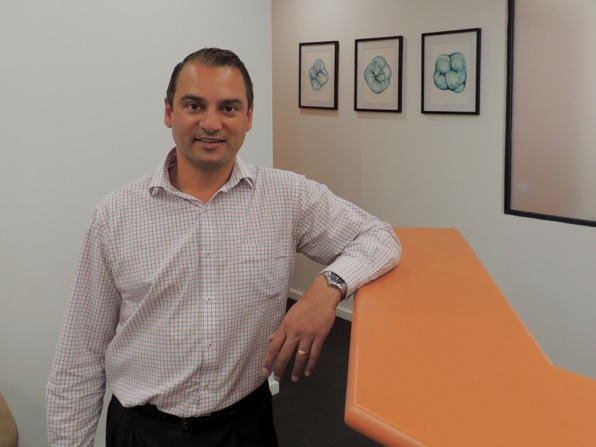 Jason moved his practice to Castle Hill in 2000 to a purpose built surgery with much more space to grow as he services the hills district. Jason believes in continuing education in dentistry and attends many courses and seminars throughout the year to build on his dental knowledge and improve the services he can provide to his patients. Outside of his practice, Jason enjoys spending time with his young family, riding motorbikes in the warmer months and skiing in the winter.